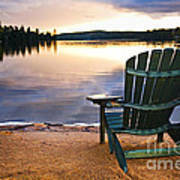 There are no comments for Wooden Chair At Sunset On Beach. Click here to post the first comment. 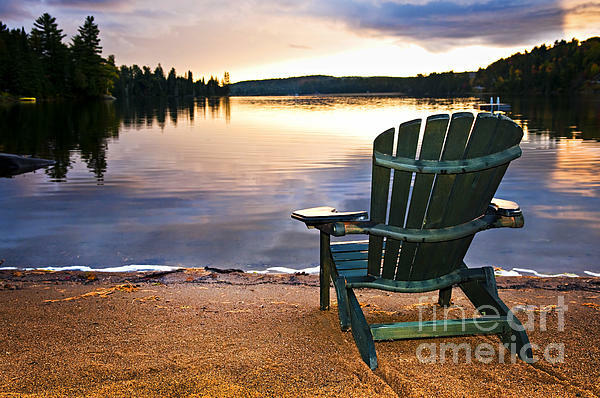 Wooden chair on beach of relaxing lake at sunset. Algonquin Park, Ontario, Canada.